An interest rate is an amount that a bank charges over the amount of personal loan, and it makes a remarkable difference to the lifetime cost of that loan. 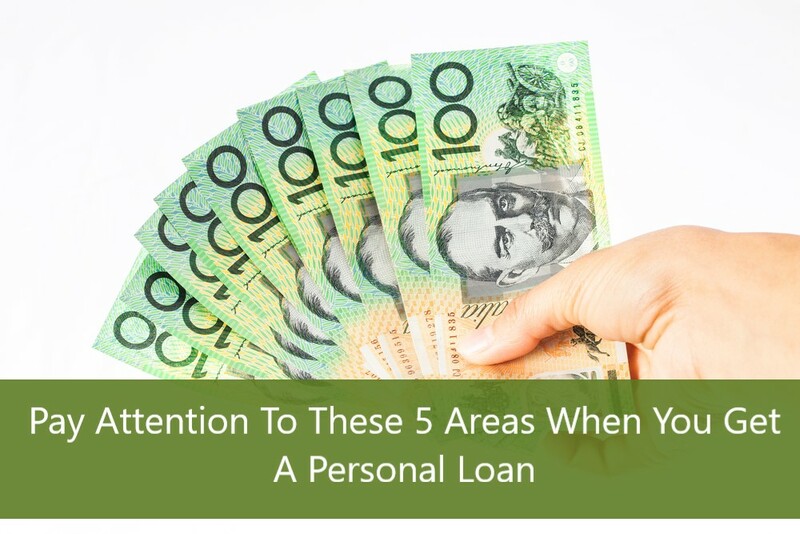 Preferably, if you’re looking to get a personal loan, you want to choose the one that can offer you the lowest possible interest rate, so that you can pay off the amount you borrowed without focusing on the extra interest. How high or low your interest rates on loan are depends mainly on the type of loan. In an unsecured loan, the borrower does not provide any asset as security for the loan. This is usually considered as high in risk, and the lenders charge higher interest rates than the equivalent secured loan. In a secured loan, the borrower provides an asset as security for the loan, which means, the lender has security over the asset and they might step in to recover the debt. Every personal loan will have a different range of fees and charges associated with it, which makes a remarkable difference to the lifetime cost of that loan. In order to choose a competitive product, you will need to balance the interest rate that is charged against the other type of fees and charges. Take time to consider these fees when you are planning to get a personal loan, to avoid unnecessary expenses. It is very beneficial if the personal loan allows any additional repayment structure in addition to regular repayments. That will allow you to repay your loan ahead of the time. It is crucial to plan out how you mean to repay your debt. Make sure to clear it at first, whether you will be paying weekly, fortnightly or monthly, and whether you will pay it off sooner than the terms or not. These factors will help you decide the right type of loan, and also save you from the unnecessary charges. The marketplace of online lender has risen up in past few years. According to our research, all lenders allow your personal loan information to be accessed with the help of online banking, allow easy additional repayments onto your loan, and have a branch-based customer helpline number. While the loan borrowers will have various type of customer service requirement, there are some basics of good customer service that are applicable to all. You must make sure whether your account related queries are answered punctually, or not. Because of lesser monthly repayments, loan with a longer loan term might seem like an attractive option to you while you are looking to get a personal loan. But, it is crucial to understand that the longer your loan term, the more expensive will be your loan. That is because it will take longer for you to repay your loan, and thus, you will have to pay more in interest, relatively. Consider the advantages of a lower monthly repayment in comparison to higher overall cost in order to repay the loan. 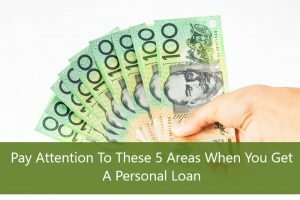 Make sure you carefully watch out all the above mentioned factors when you are planning to get a personal loan, so that you can make a good economical choice. Also, you must take time to read over the agreement details before signing off on a personal loan. Some signs on the loan agreement may indicate that the loan is actually a scam.